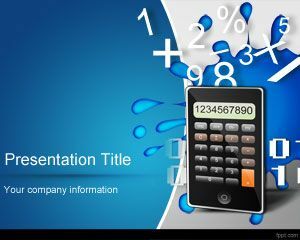 This Math PowerPoint template is a free gray template with an abacus picture in the master slide design. 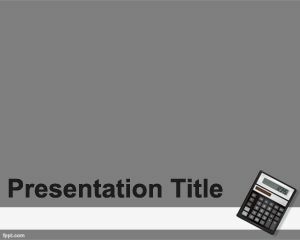 You can use this free Maths template for PowerPoint to be used in presentations for maths subject at school or University. 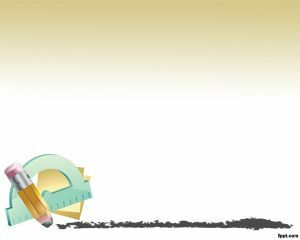 This is a free education resource for professors, teachers or math students who love maths or are creating presentations for maths. 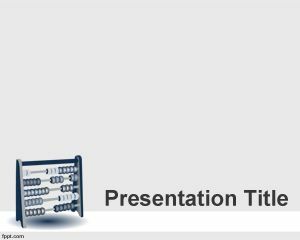 You can download abacus template for PowerPoint and customize it with your own math equations or theorems. 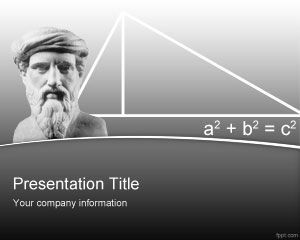 Also you can add new formulas and demonstrate the theorems to impress your professor. 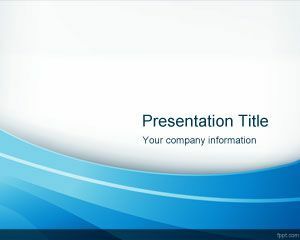 This Mathematics PowerPoint template is also good for mathematics graduate programs or PhD in Mathematics as well as other academic projects including who are searching for free PowerPoints for teachers. Why is it grey? 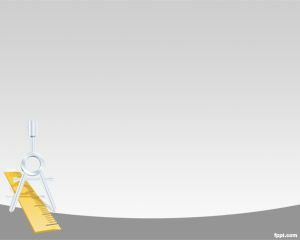 A nice colourful one would be nice.